One organisation in KZN is helping women empower and defend themselves against violence. Their mission is simple, to EDUCATE and EMPOWER women to prevent them from becoming a victim of violence. They do training on simple habits to change that will prevent you from being an easy target and will EMPOWER you with basic, easy to remember, effective techniques should you ever need them. 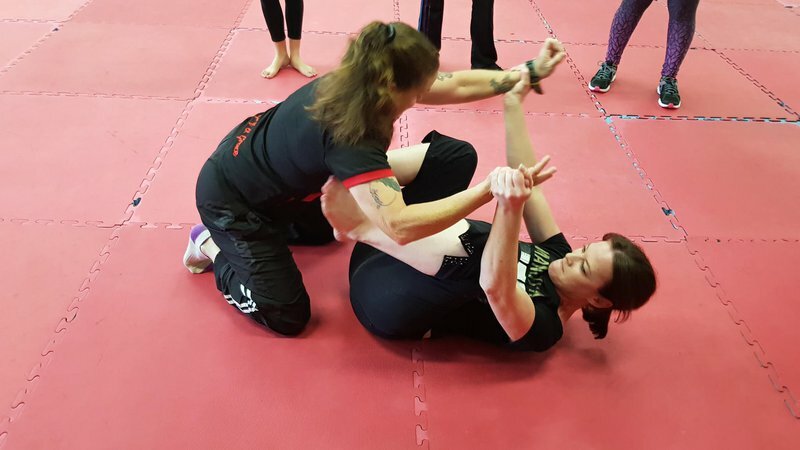 Listen as Ann gives some practical tips for how you can defend yourself as well as talk about some of the work that they do.